Blogger is indeed one of the greatest blogging platforms ever, no doubt but it does miss out a very important stuff which is adding keywords, meta description and your site title. The new blogger looks elegant and wonderful but with this update there could be a provision for the bloggers to add their desired keywords to their homepage. In WordPress, we have certain plugins such as All in one SEO and others where you have the options to add it. If you care for your site’s SEO, adding these important terms are a necessity as you would like your blog to get shown in search engines and rank top. 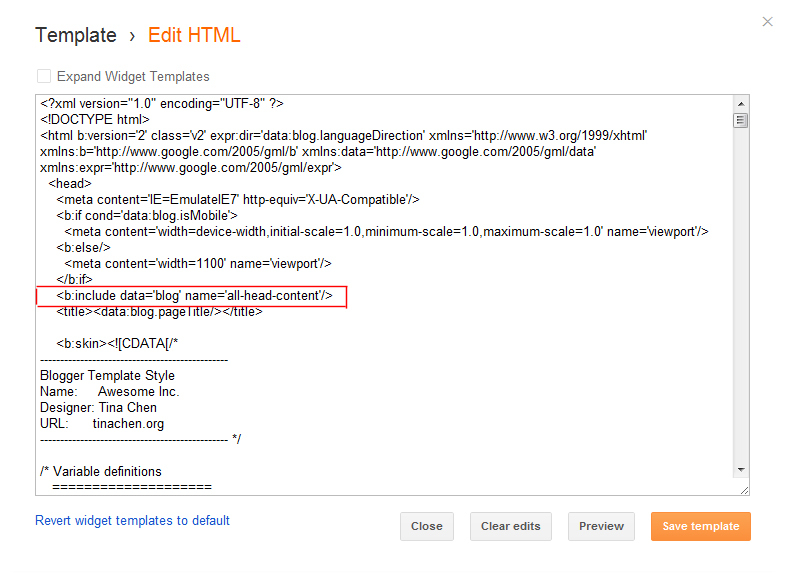 How to add Meta Tags in Blogger in the new blogger ? Simply follow the pictures below and you will be able to add it in just minutes ! Well, you have to do a little bit of research on what keywords to select and also a right description of your blog. You are an advanced user 😛 Proceed! Copy the code and paste it below the line shown by the red box. Change the letters written in upper-case to your desired ones. Thanks for this meta tags information for blogger. I have used this on my blogger blog and found seo meta tags on search result for blogger. A hearty salutation to Mushfique! I followed your instructions and implemented your provided code into my blog and it works great! Thank you very much for your help! 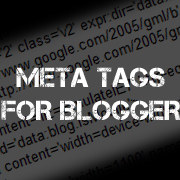 Definitely going to lead anyone who is seeking help adding meta tags to Blogger to this post! Great to know that Sanjeev ! 🙂 You are welcome ! You also add robot tag to index fast. Thanks for share. Welcome Rajib! And yes ! adding robot tags does make indexing fast! I use Blogger as one of the web 2.0 properties when I create link wheels and I noticed that there is no option in Blogger where you could easily add meta-tags. Good thing I found you site. I already bookmarked it so that I could return to check how to add meta tags once I resume doing link wheels. Thank you for sharing and more power to you!! Thanks Alex ! Glad that I could help !More power to you too! Thanks for sharing a nice info for bloggers.. Keep posting more on this. Hey Ganesan! Your welcome 🙂 I shall post more tips for bloggers using Blogger! Stay Tuned !